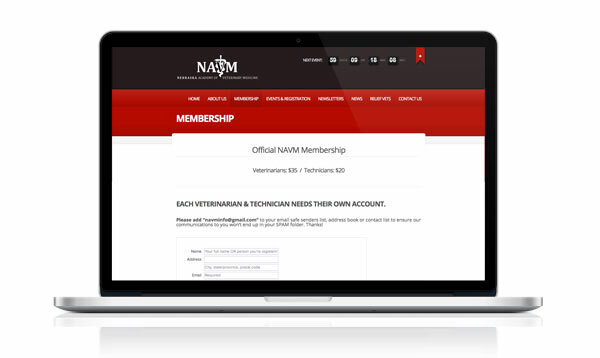 Go to www.navmonline.org and click on “Membership”. Create your personal account by filling in the information requested in the form. Select your membership level: “Veterinarian” or “Technician”. Select timing of payment: “Automatic NAVM Membership Renewal” or “Make an Online Payment”. 2) Email receipt for your payment. To make future changes to your account, simply click the “Membership” tab and select “Manage My Account”. Enter your new username (email address) and password info to access your personal account.